This is part of a series of provocations to fuel discussions at the MEX/16 conference. Follow @mexfeed for more, join the debate at #mexdesign16 or by posting your comment below. 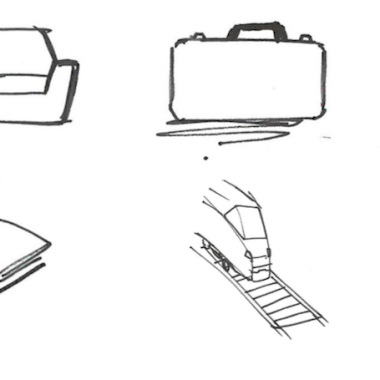 When we get it right, individual user needs are interpreted in the context of societal fabric. Every individual exists to some degree in civilised structures, which inform their behaviour, aspirations and the willingness to try new things. Those structures evolve slowly, beginning as a flicker of movement within the herd – often subsiding after a false start or two – before recurring as a stampede in a new guise. In our first MEX/16 provocation, we looked at new user research methods. In this piece, our goal is wider: illuminating societal changes which may shape the stage on which we conduct our lives. It is not intended to be comprehensive, rather to serves as a set of clues prompting discussion before, during and after MEX/16. 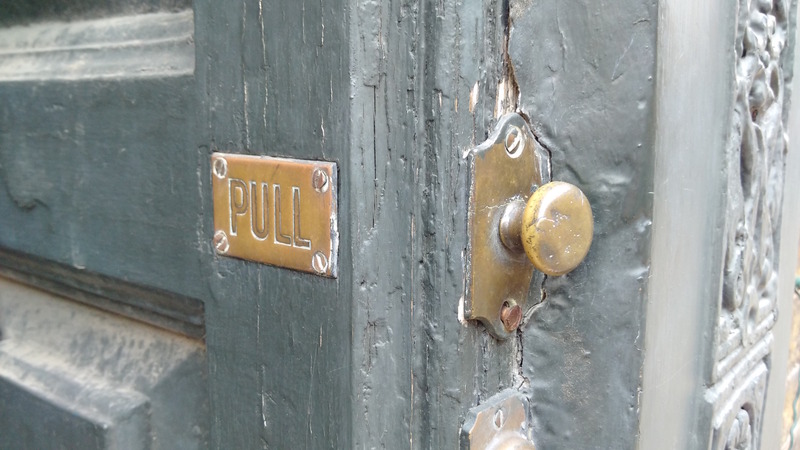 MEX/16 takes place in a part of London where you can reach out and touch walls unchanged for hundreds of years. In the UK it is not uncommon – and often desirable – to live in properties which maintain and celebrate a physical fabric dating back 100 years or more. When digital innovation – be it an embedded sensor or a new network technology – seeks to integrate with this built environment, it encounters a timescale alien to the technology industry. The process of regulatory approval to alter even a small aspect of a building can alone take longer than the entire two or three year lifecycle of a typical app. However, for digital experiences to achieve their full potential, it will be necessary to synchronise with industries dancing to an altogether different rhythm. This is true not just of the built environment, but others from healthcare to transport. When we spoke with Parrish Hanna, a MEX alumnus who previously led UX at Motorola and is now Global Director of Interaction and Ergonomics at Ford, he explained: “In mobile I could go from concept to store shelves in 9 months. In automotive we are still in 3 to 5 year product plans.” You can hear more of that story in episode 15 of the MEX podcast. Of course, these industries are themselves not static: the cadence of change is increasing. At MEX/16 we’ll hear how long established banks and healthcare companies apply experience design to improve internal and external processes, often breaking down the barriers between the two in the process. There’s a reason why migration prompts some of society’s bitterest arguments. In recent years, it has dominated the media: our meta story of society at large. 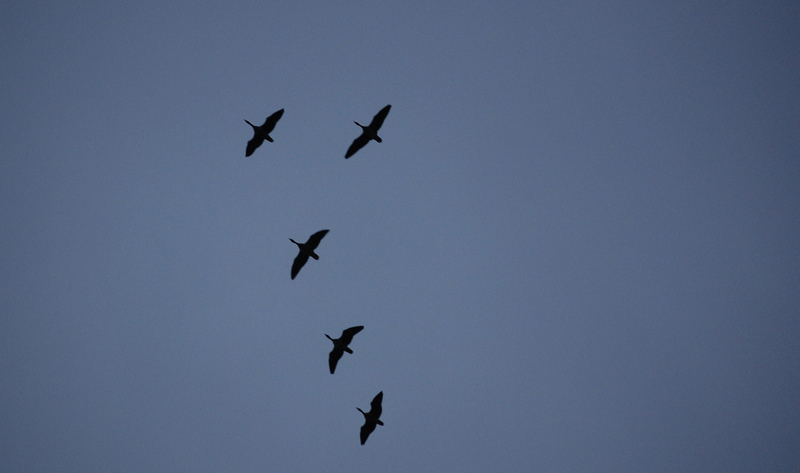 Migration touches our most deeply emotive issues of family, roots, place and survival. An event like MEX cannot hope to make sense of the politics, but our community of practitioners is likely to engage with many of the challenges presented by this most difficult of questions. Digital is natively global and footloose, while humans rely on their relationship with place. The tension between these two forces is a grey area where experience design can and should make a contribution. 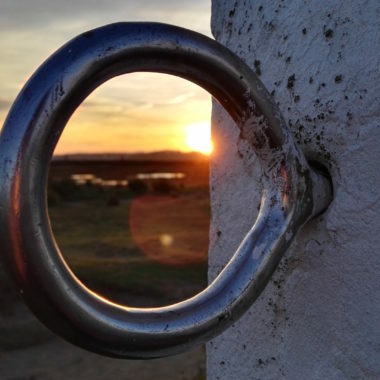 When migration is an escape – be it as a necessity of war, economics or environmental change – access to digital services may be the one consistent totem in the turmoil of relocation. It has the potential to support change, provide access to opportunity and maintain essential communications. Similarly, the absence of digital access – from networks to battery power – can frustrate and even endanger. In more privileged circumstances, digital liberates those with exploring spirits. An emerging class of digital nomads can no more imagine maintaining a fixed place of work than they can using a fixed, wired computing box (we used to call them PCs, I think?). A growing number of companies thrive on a natively distributed model. They do so not because they cannot afford an office or believe in a long-term outlook, but rather because they understand that physical geography limits access to talent. Books like Remote, written by the founders of 37 Signals (developers of Basecamp and Highrise, digital tools widely respected for their UX), make an eloquent case for this model. Automattic, best known for its WordPress platform, powers over 25% of the world’s web pages and every one of its 400+ employees works remotely. More people have a smartphone than a physical postal address. What does this mean for access to credit, delivery and other identity-based services essential to the modern web? Estonia is one of the first countries in the world to offer e-residency. For users living and working as a digital nomads, what does the nation state mean? How does digital experience change when it represents an unofficial emergency service during life’s most challenging times? While streaming becomes dominant in much of the world, about 75% of music sold in Japan is still distributed on CD (remember, little plastic discs…scratch easily?). At an average price of $34, the Japanese also pay about twice as much for them as customers in the US and UK. The reason, recounted in this Quartz story, is that sales are being driven by newly wealthy 30 to 40 year olds, using their disposable income to buy limited edition versions of the teen bands they grew up with. The CDs are prized because they often contain special materials: tickets to events, voting rights to influence the band’s future or merchandise such as stickers. 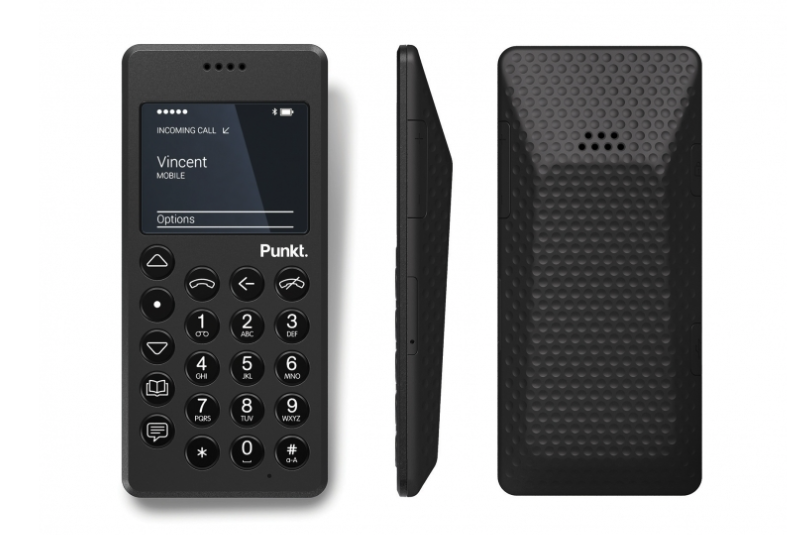 Punkt, manufacturers of the MP01, sell it as the ‘dumb phone’. Their words, not mine. The product description is simply: “It makes phone calls and sends texts. That’s all.” It doesn’t even have that Snake game many of us remember fondly from Nokia’s of old. It costs £230 and is being bought by users for a range of reasons. Some are driven by digital detox and a desire to abandon their demanding, needy smartphones. Others prize the three week battery life. For some, it is a statement about how they want to engage with digital: on their own terms – as creators not consumers – through large screen devices like iPads and laptops, without the distractions of non-stop social media consumption which often attend smartphone life. Jaguar Land Rover has launched a new division, JLR Classic, to rebuild limited editions of models lusted after by the youths of the 1950s and 60s, many of whom are now retirees holding much of society’s wealth. In 2015 it built 6 Special GT E-Types and offered them at over £1 million each. They sold out within days, according to this article in the FT’s How to spend it magazine. It is now building 9 new XKSS, again costing about £1 million each, which it describes as a bargain given the £10 million you’d need to buy one of only 16 original XKSS from the 1950s. If your pension doesn’t run to that, rebuilt Series 1 Landrovers will start at £60,000. We might interpret this as a failure of imagination and a sign that mid-20th century designers represented a zenith we’re unable to surpass. I favour a different view: this is experience design at the intersection of commercial creativity, brand development and customer insight. If you can target a customer segment willing to pay a premium for a retro product, which at the same time reinforces the heritage value of your brand for new customers, why wouldn’t you do it? Can nostalgia thrive and command a premium in digital form? What is the digital equivalent of the bonus swag packaged with Japan’s premium CDs? What will nostalgia feel like for a generation growing up with different rites of passage, less closely linked with owning material products? 40 years hence, will today’s 20-somethings feel the same nostalgia for the electric Nissan Leaf they access through a car share, as today’s retirees feel for the oil and smoke of of a petrol-guzzling classic they bought with their first pay cheque? To what degree can we separate the positive emotions of nostalgia from its overlap with a desire for lost simplicity? Are users buying a Punkt 01 because it reminds them of their first Nokia or because they’re frazzled by the notification overload of a modern smartphone? Apala Lahiri Chavan offers a glimpse at the future challenges of experience design from a global and local perspective, drawn from her own diverse cultural experiences. Jonathan Chippindale and Ana Moutinho describe projects at the intersection of luxury and digital, where brand traditions and artistic heritage meet new technology. See the full MEX/16 agenda. Read: Future Agenda explores the key issues facing society over the next decade and is characterised by the diversity of industry leaders participating and depth of insight. MEX speaker alumnus James Alexander is part of the team. Listen: Parrish Hanna in conversation with Marek Pawlowski and Alex Guest on experience design in automotive, from episode 15 of the MEX podcast. Watch: A disconcerting, 60 second visual collage about the ‘anthropocene’ age by The Future Laboratory. Buy a ticket for MEX/16, follow @mexfeed for more, join the debate at #mexdesign16 or by posting your comment below. What’s your answer to the big #mex15 UX question?